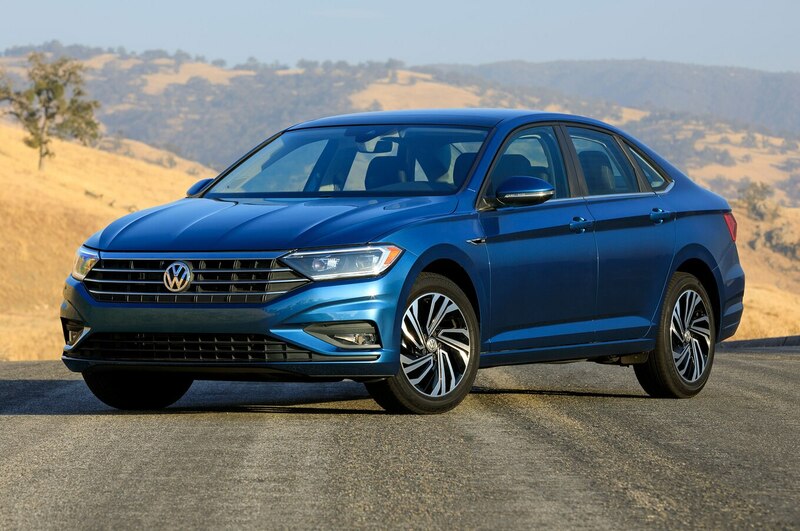 For 2019, Volkswagen has made the Jetta more competitive with segment stalwarts like the new Honda Civic and Toyota Corolla. 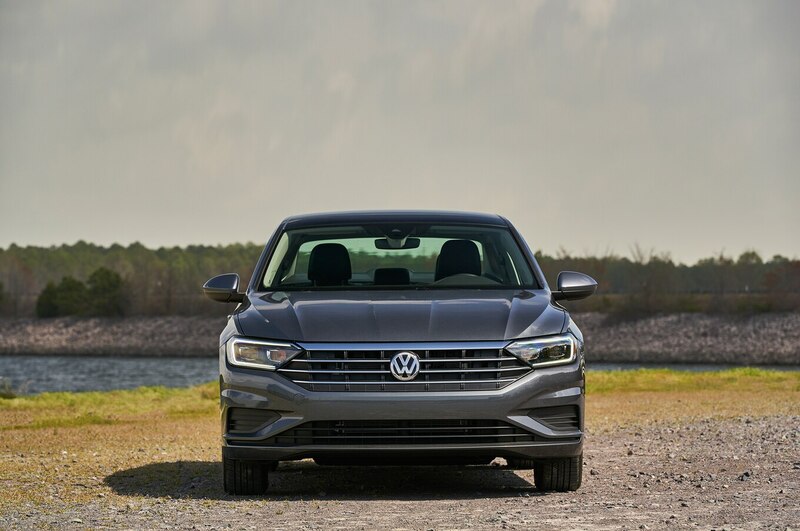 The German entry offers a new 1.4-liter engine, a more spacious cabin, and the same MQB underpinnings as the fun-to-drive Golf. 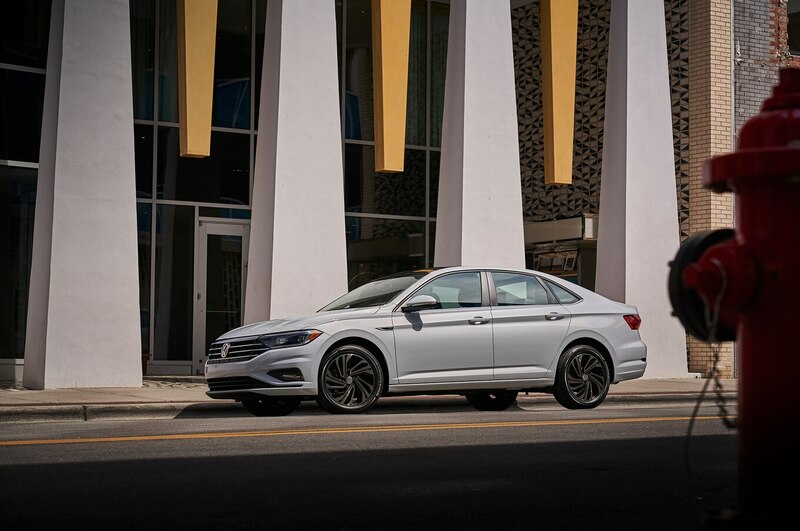 Perhaps the most polarizing change is the sedan’s new styling. 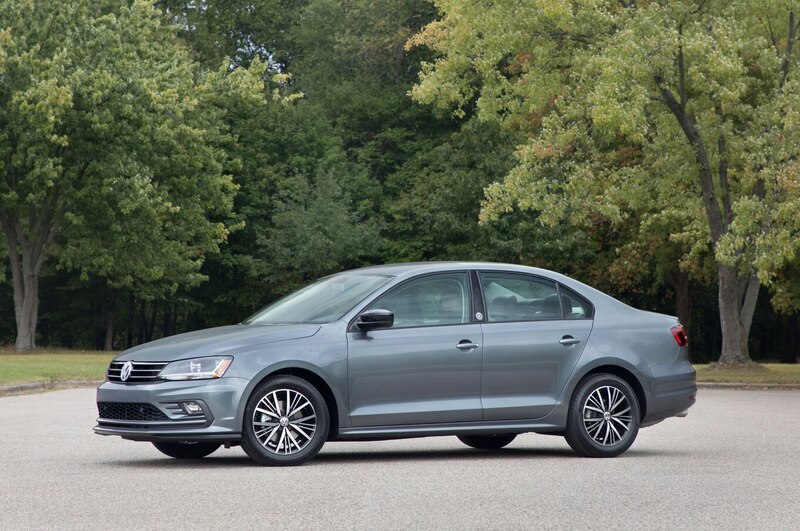 We know the old Jetta was starting to look a little dated, but did VW go too far with the design changes in this new iteration? 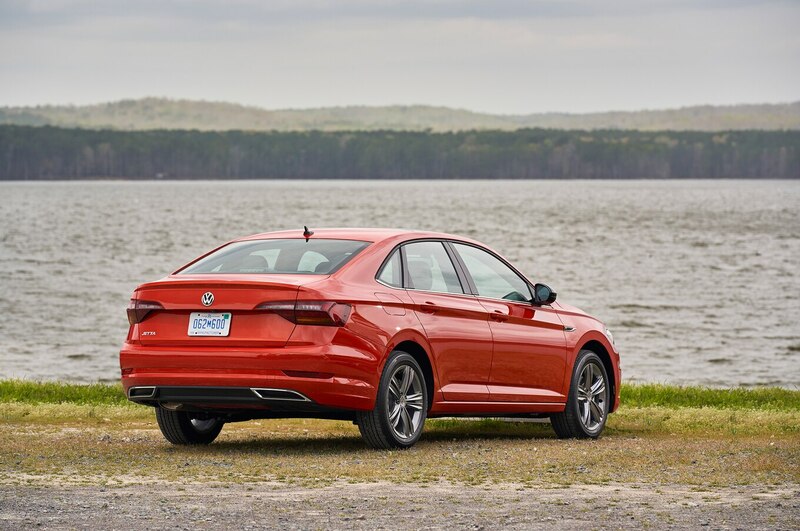 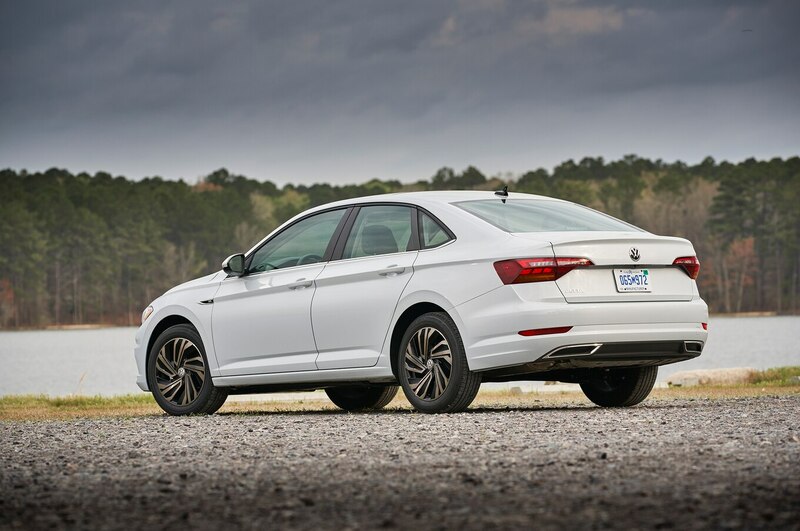 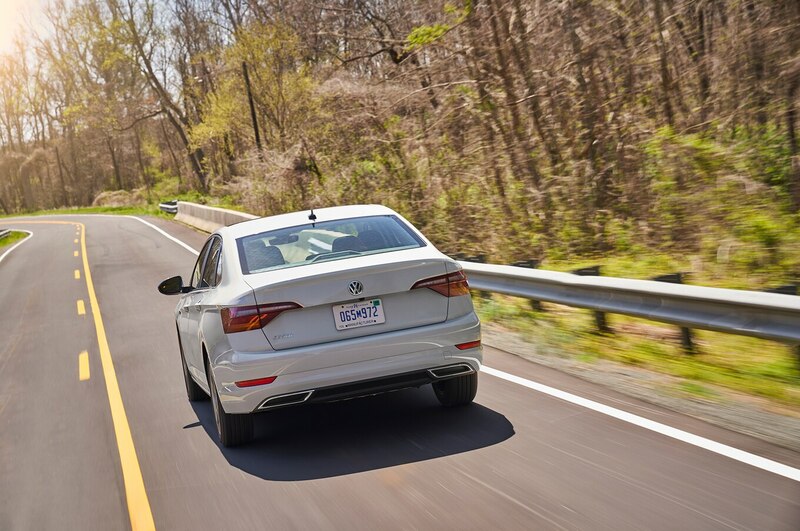 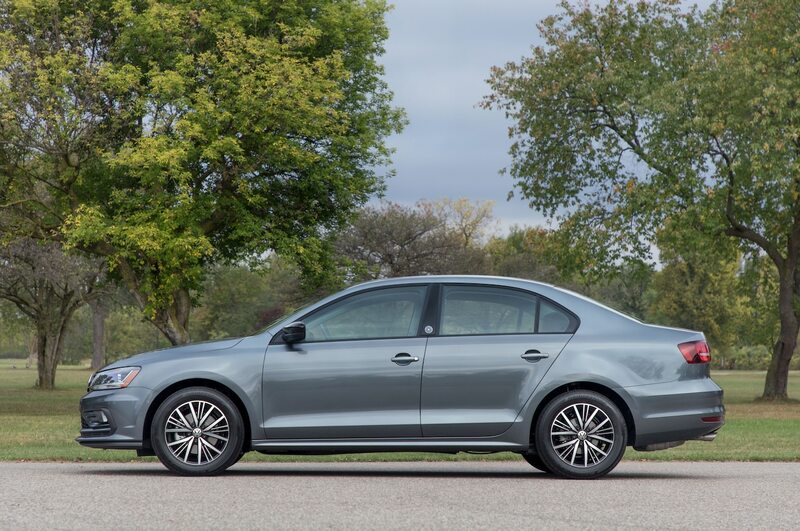 The 2019 Volkswagen Jetta receives a completely new front end with squared-off edges. 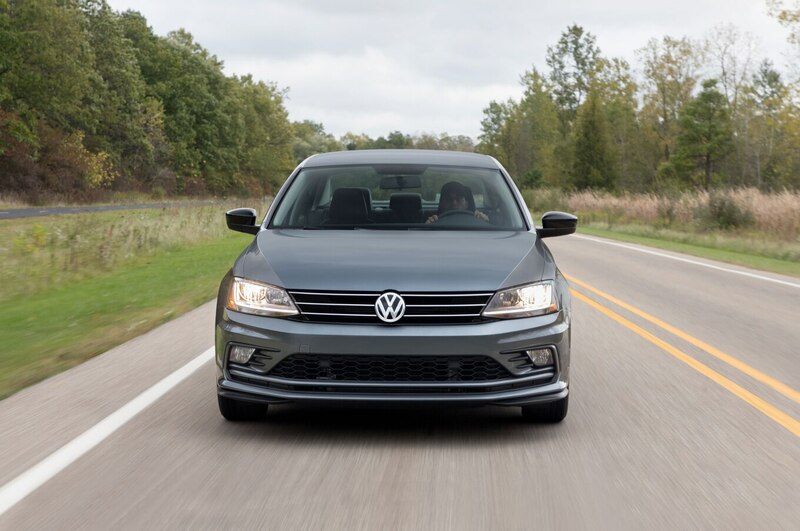 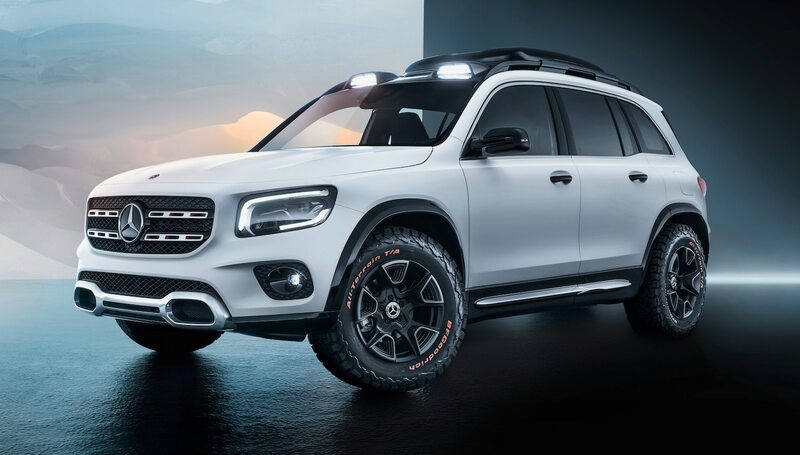 The grille appears larger now, and at the top sits a chunky chrome bar. 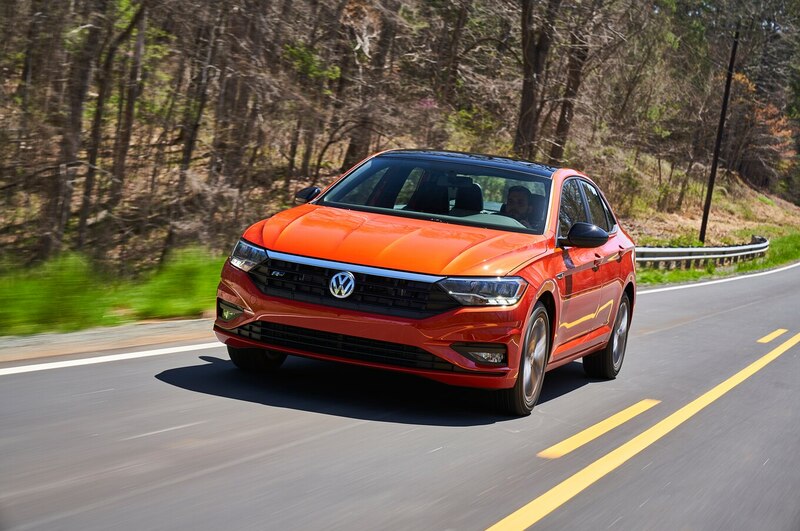 Instead of the rounded lights on the previous model, the new Jetta features rectangular headlights that are integrated into the grille. 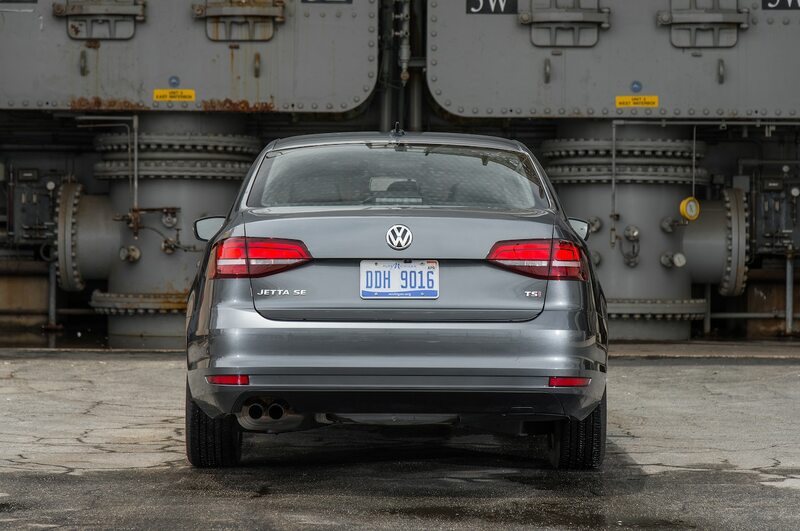 You’ll also notice new lines on the hood that give the Jetta a slightly more athletic appearance. 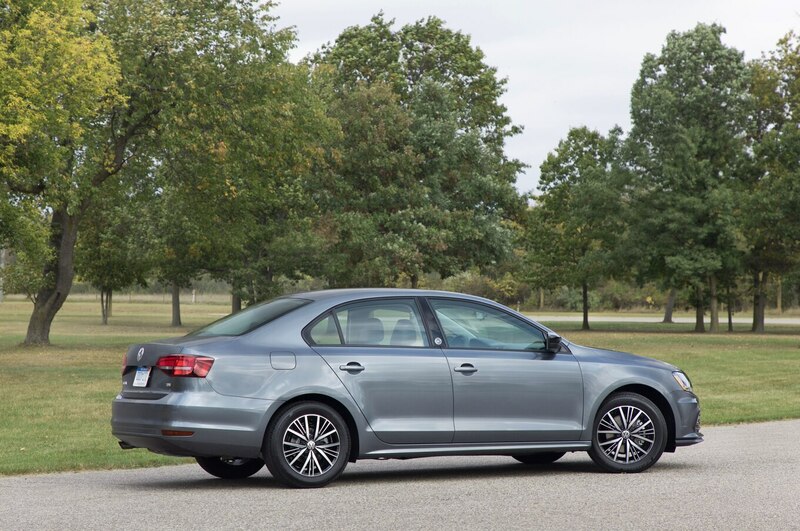 The Jetta’s revised interior brings the sedan up to date more than any of the other design changes. 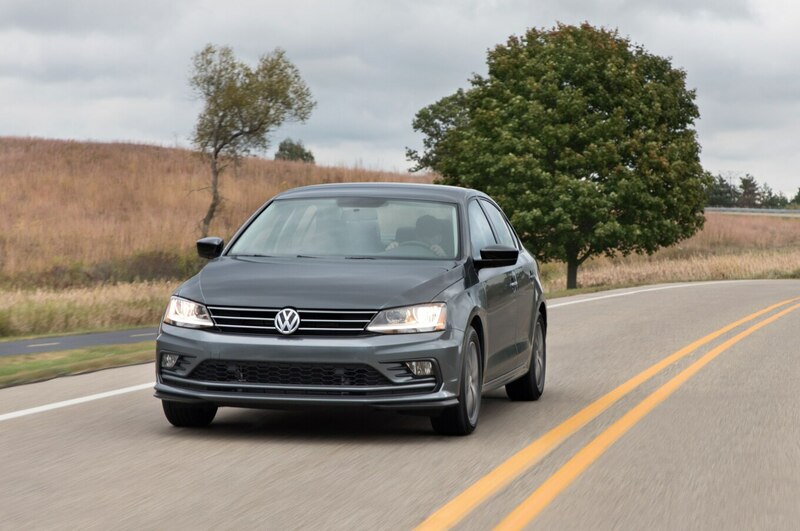 VW moved the infotainment screen higher up on the center stack, positioning the air vents lower down. 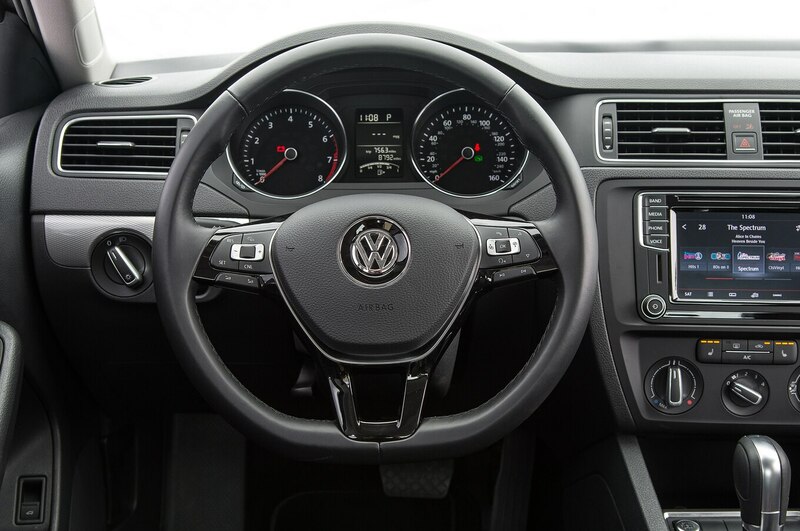 There are also new climate control knobs that replace the outdated switches on the old model. 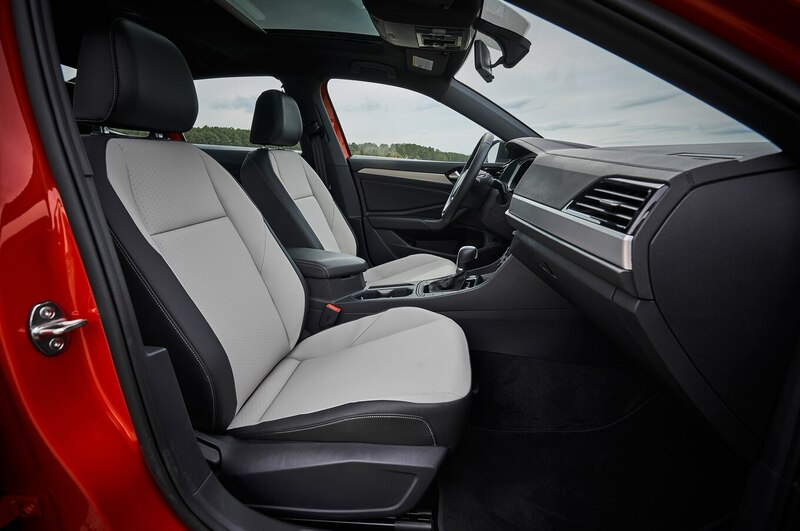 Look for new designs and fabric colors for the seats and door trim.